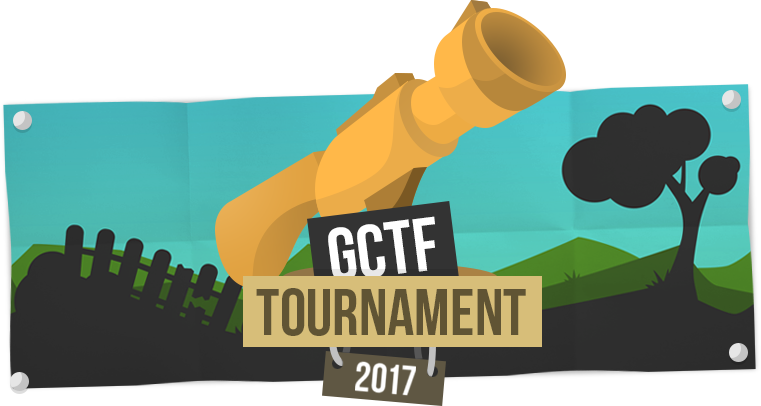 After the successfull tournament earlier this year we are thrilled to host a 2nd gCTF tournament in 2017. Once again the best of the best will compete against each other to get the golden Launcher trophy. Grab a mate and prove yourself! Misc: As in the previous event a special client will be provided. Thank you to all supporters, your contribution is really appreciated. Will this require the special client with account system? Can the coder for this client just make a general account system client? We updated the current standings. I would like to thank all teams who signed up already and first and foremost the supporters and donors who make this event even more worthwile. First of all I would like to thank every player and supporter for their interest and contribution. With your help we raised 200EUR for this tournament's prize pool. As of February 1st over 30 teams signed up for this tourmanet which is pretty overwhelming for a small mod such as gCTF. I'm really looking forward to this event (@ 19 February 2017 12PM UTC+1). This year's map pool contains two maps that are pretty uncommon: ctf_tantum by Sonix and ctf_mars by Chi11y. You can download them here or play them at our Kosmos gCTF servers. Also Imba reached out to us and suggested a Pick/Ban system for the mappool which we will adapt for this tournament. Basically each team can ban 2 maps before every match (Best-of-3). This whole thing will be realized through votes and will be fairly simple. Hm, I like that website, who made it? Thank you, the website was done by me. Fixed some issues, thanks to the guys pointing stuff out. We want to thank everyone who participated in this year's tournament. Every event is an opportunity to try out new stuff, learn from past mistakes and make some new mistakes and we want to thank every player for their honest feedback. Unfortunately yesterday's grand final ended in a bad fashion and two players of the opposing team got disqualified. Because of the special circumstances the teams that placed 3rd, 4th and 5th will receive a equal share of the prize pool. We thank every team for participating and for their good sportsmanship and again are sorry for the delays and failures in communication during and prior to the event. "I donated the money to reward the players for their great performance. Because this wasn't present in the finals the money should go towards the teams placed after us since we are out." We know there were errors on both ends during and after the torunament but we hope that the decision makes a stand against the rising toxicity and lack of respect within the scene. pixe1, Pata, Krooked, .Pryde & Co.
Pata will contact the teams regarding the prize money. it would be neat if you implemented some kind of count down for every match, so that you just have to take a look at the count down and not always check what time it is in what time zone etc.